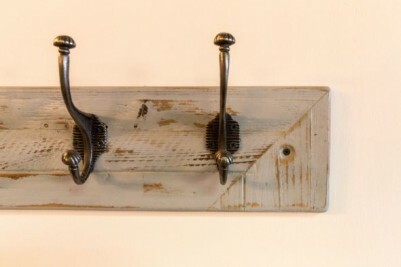 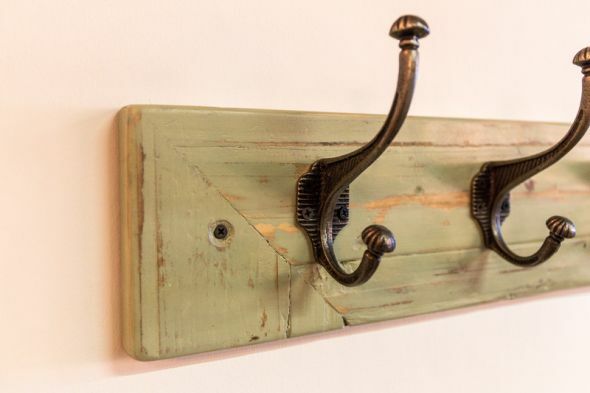 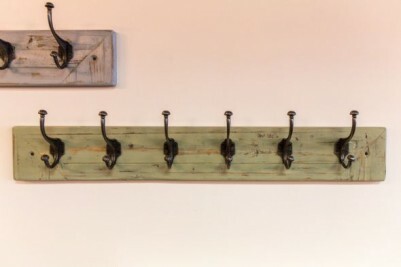 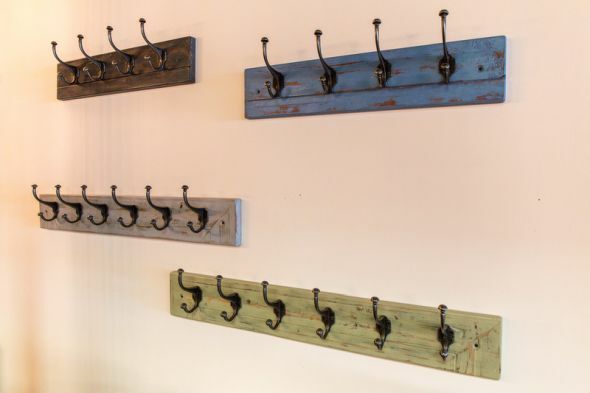 These reclaimed timber coat hooks are a lovely feature suitable for a hallway, reception, waiting area or utility room. 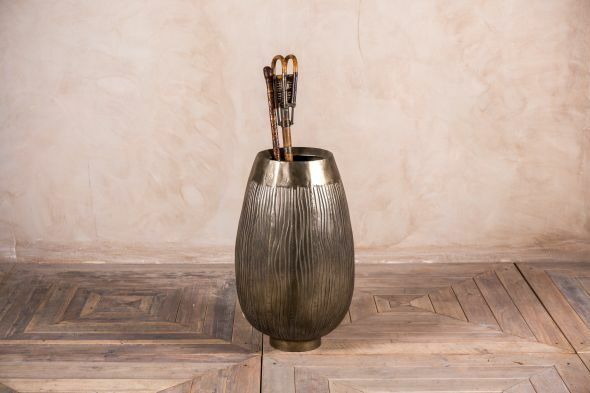 The hooks can be painted in any of the Farrow & Ball paint colours and are made to order in two sizes. 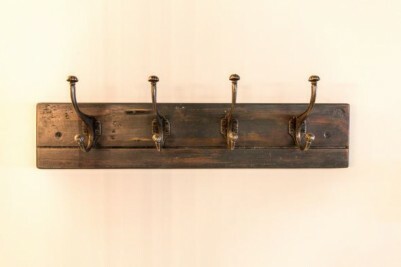 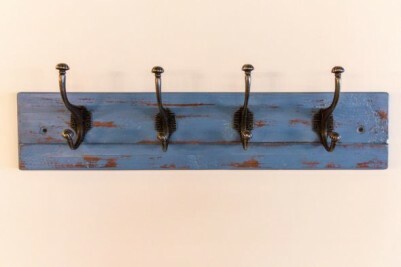 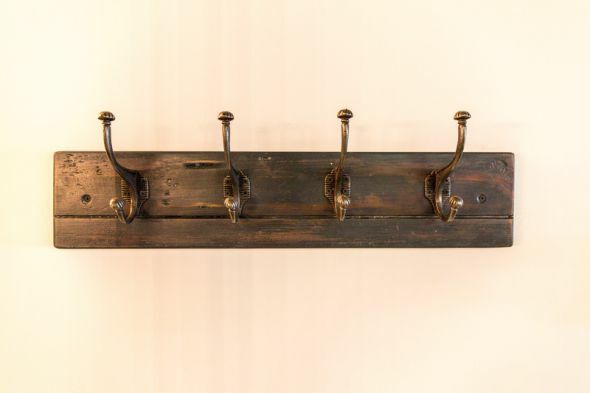 The smaller coat rack has four hooks, with the larger rack having six hooks. 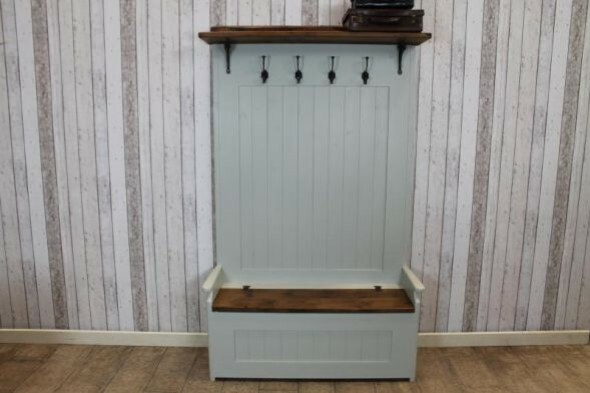 When placing your order, please let us know your desired size and which Farrow & Ball colour you would like. 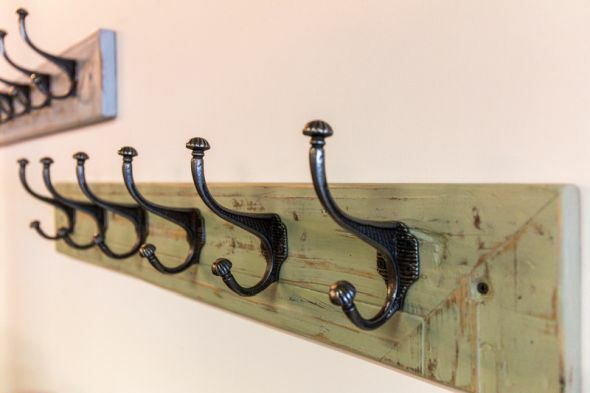 The price is for one coat hook only; but, as they are made to order, you can have a larger quantity if required. 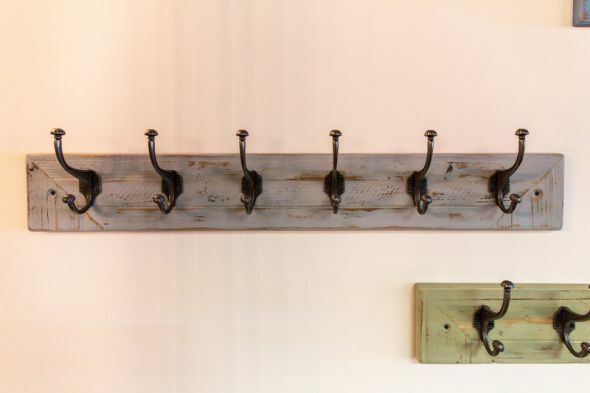 Please note that there is a short lead time with these items of approximately one week, excluding delivery time. 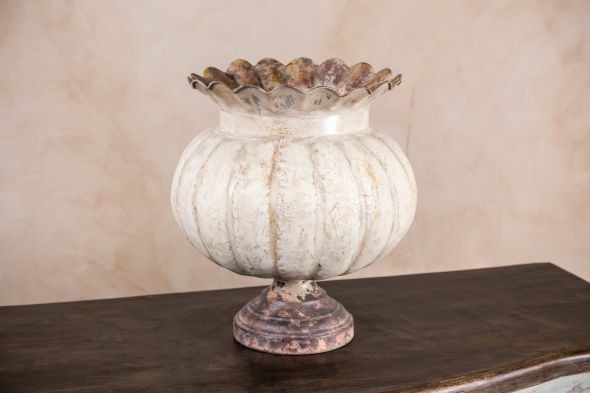 The timber is finished with an aged and distressed paintwork, as can be seen in the photographs. 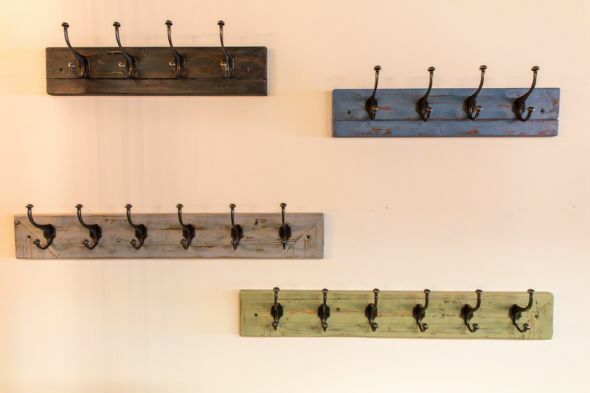 If you need any more details, do not hesitate to call our office.